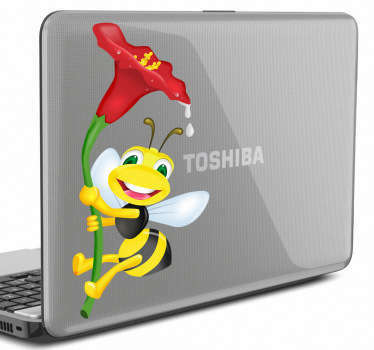 Collection of stickers ideal for customising your personal electronic devices. 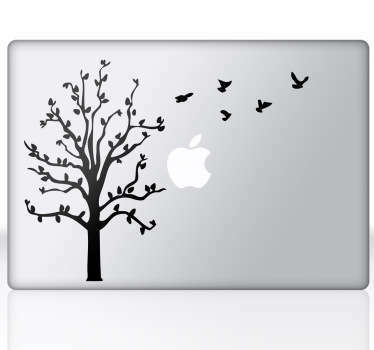 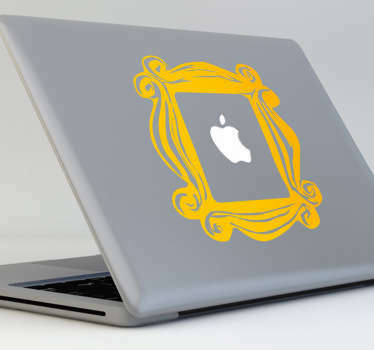 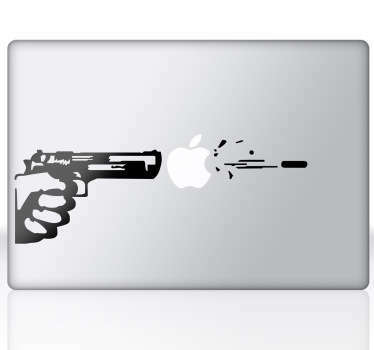 Decals great for personalising laptops of all makes as well as mac stickers for Apple devices; MacBooks & iPads. 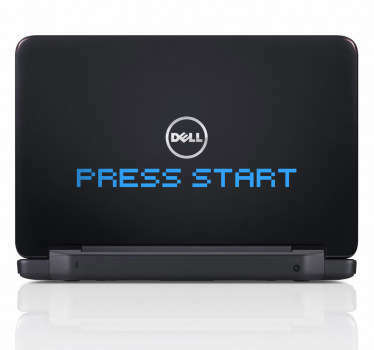 Both fun and original. 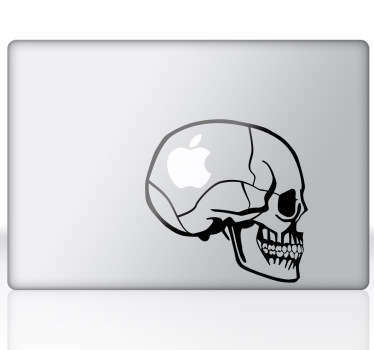 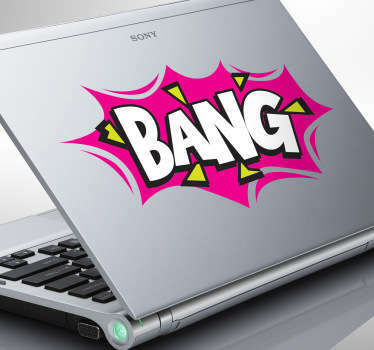 All of our laptop stickers are made to make your device stand out! 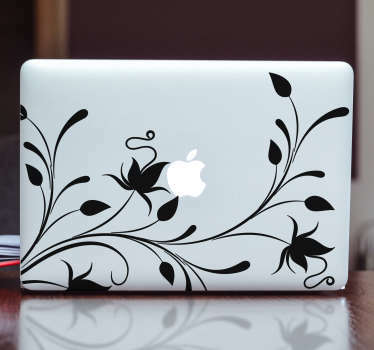 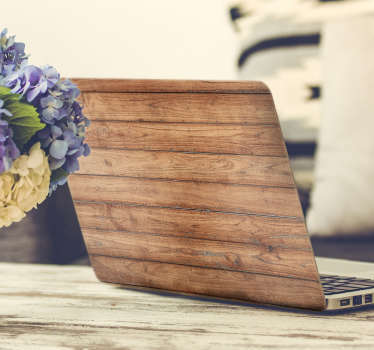 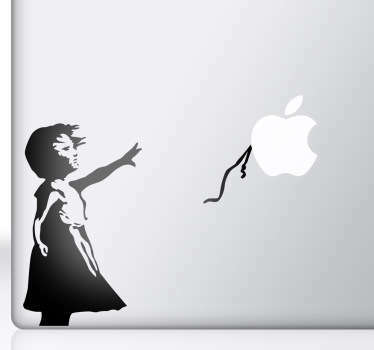 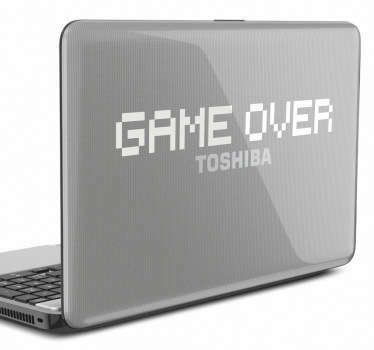 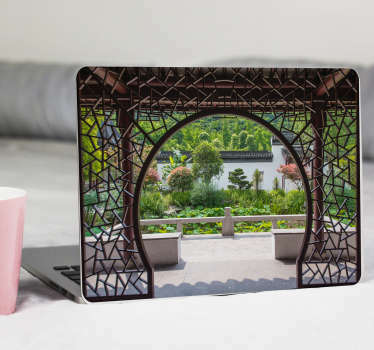 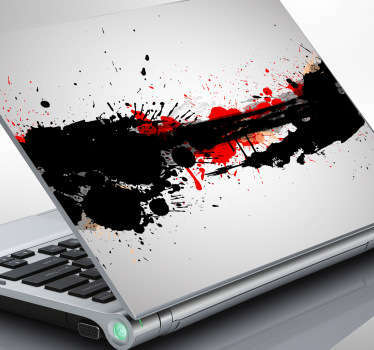 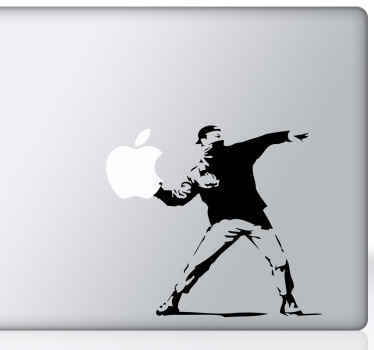 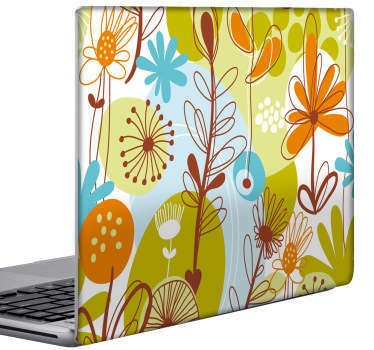 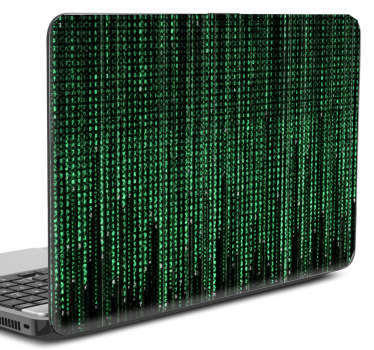 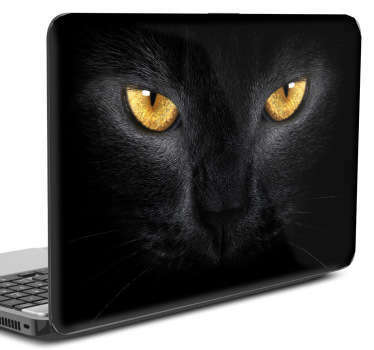 Get a fabulous laptop decal at unbeatable prices! 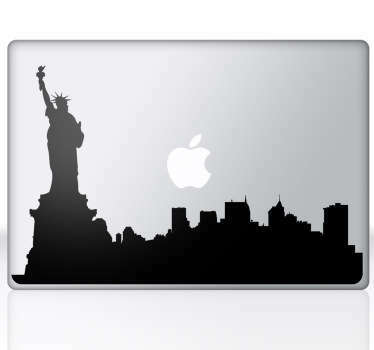 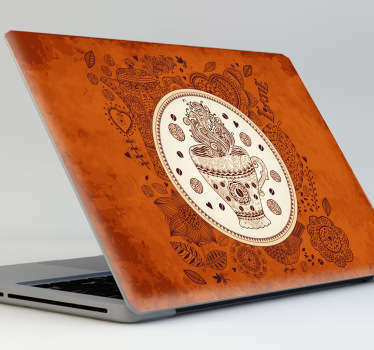 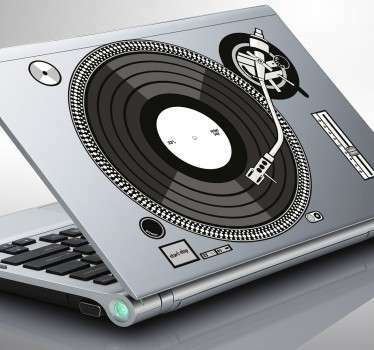 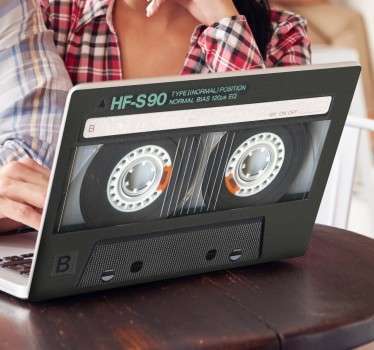 We have a wide range of high quality vinyl laptop stickers inspired by various themes to choose from. 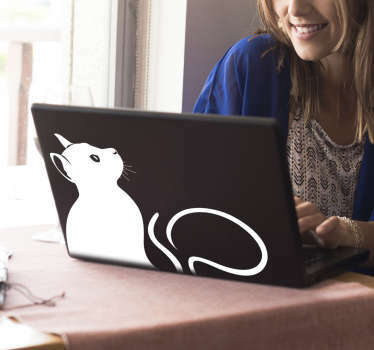 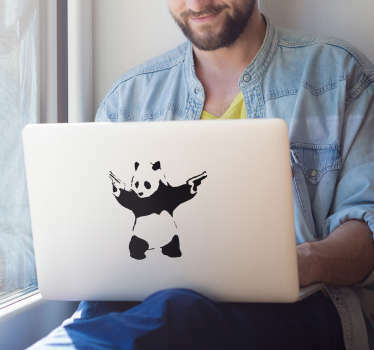 You can also make your own custom stickers for any laptop, tablet or computer. 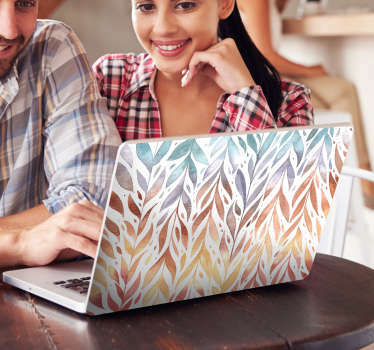 Easy to apply and easily removable leaving no sticky residue.